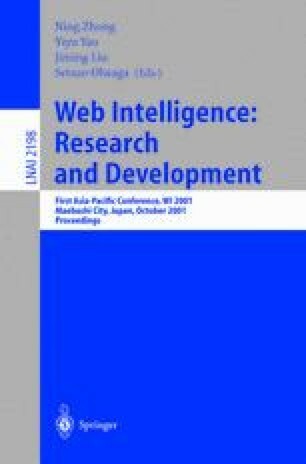 The subject of this talk is the use of ideas from social network theory on the web and in the enterprise.We begin by reviewing a number of empirical observations on the web, concerning various measures of popularity of websites. Next, we describe how these observations can be used in algorithms for searching and mining on the web. We develop mathematical models for these phenomena. Finally, we discuss how these ideas and phenomena change as one goes from the public web to the confines of enterprises.